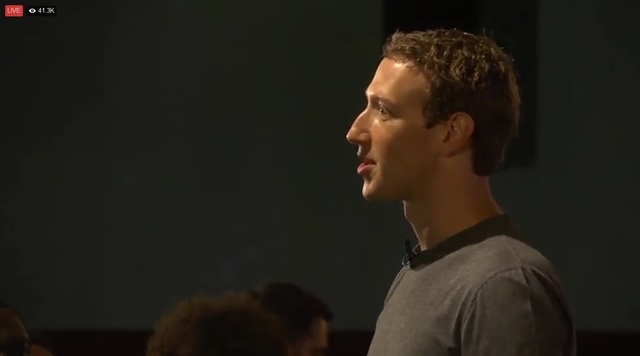 Mark Zuckerberg, the founder of the world leading social networking, Facebook, visits Nigeria today, Tuesday, August 30 2016. 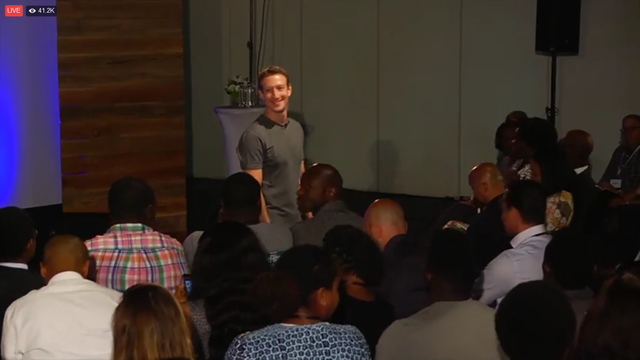 While talking about his visit, he said that this is his first trip to visit sub-saharan Africa and that he will be meeting developers and entrepreneurs, and learning about the startup ecosystem in Nigeria. 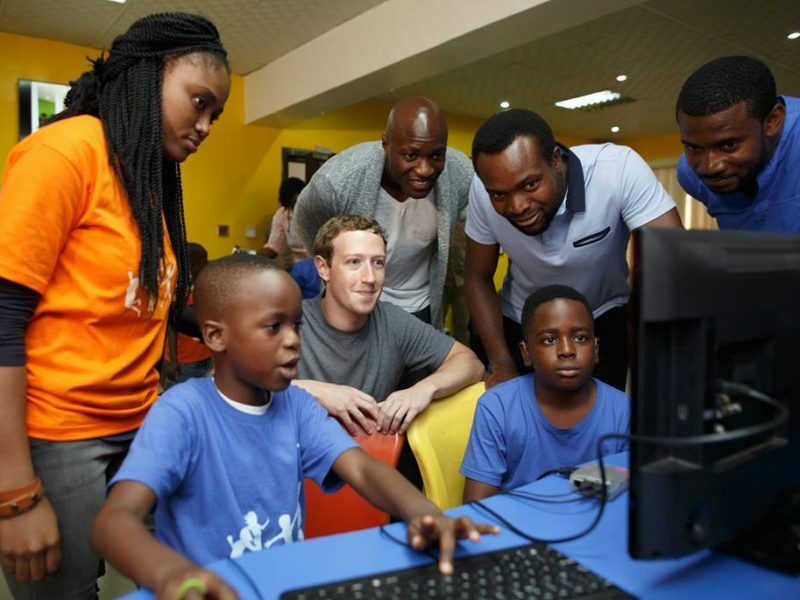 Mark’s first stop in was Co-creation Hub Nigeria (CcHub) in Yaba, Lagos, where he interacted with kids at a summer coding camp. He also met local entrepreneurs who were at CcHub to build and launch their apps. More impressively after leaving CcHub, Mark trekked through the streets of Yaba to Andela (over 2km). 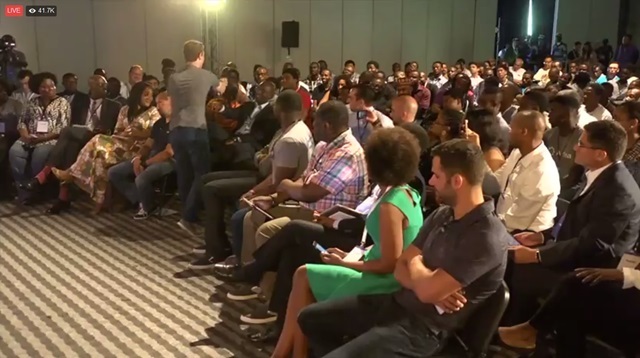 Andela is the talent accelerator Mark recently invested $24 million in. 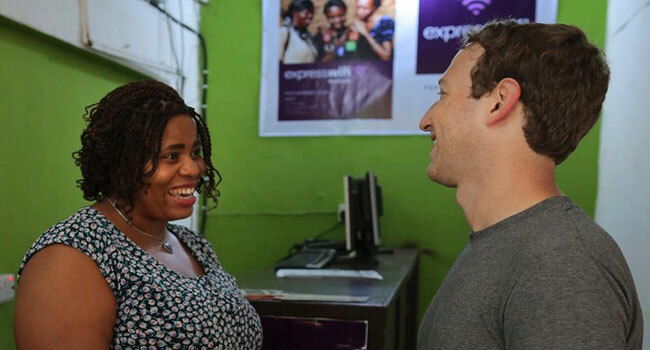 He also met Rosemary Njoku at the Facebook express Wi-Fi stand she runs in Lagos. 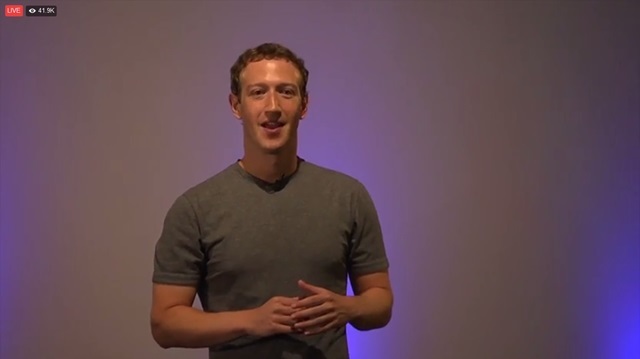 Express Wi-Fi is a technology designed by Facebook as part of Internet.org initiative, to empower entrepreneurs to build a business by providing their community with access to the Internet. 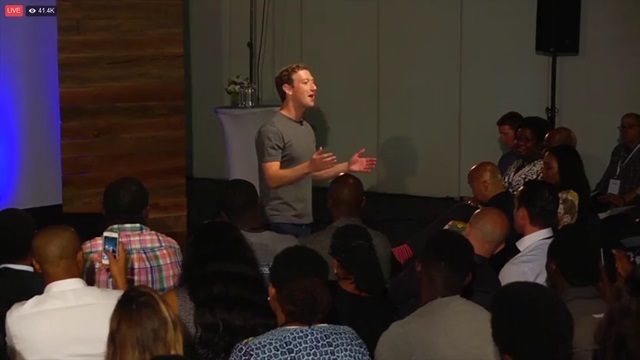 In their gesture to provide more connectivity and opportunity everywhere, and enable more entrepreneurs across Africa to sell Express Wi-Fi and more people to access reliable Internet, Mark announced that they are launching a satellite this week .